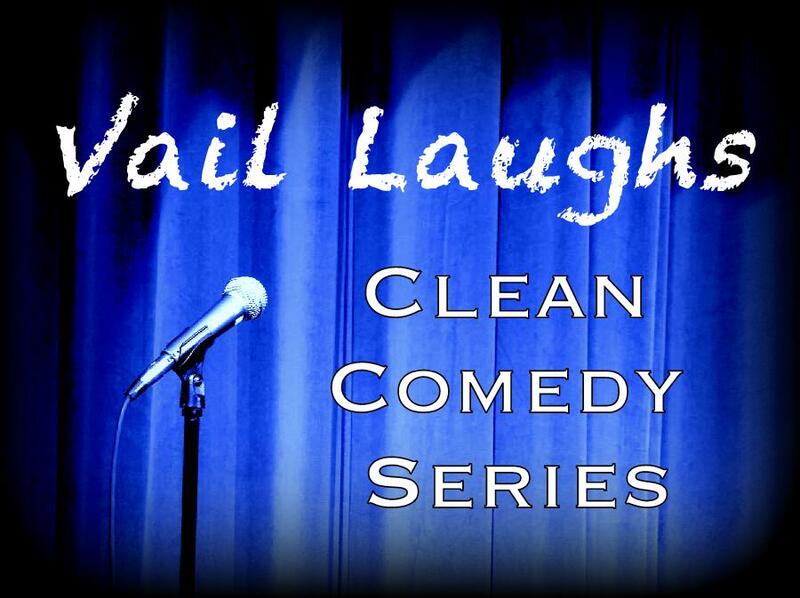 Clean comedy for a good price. Entertainment standards have definitely shifted over the years. As the world keeps moving faster, it takes more energy to get our attention in the noise. Unfortunately, much of our entertainment uses shock value and other cheap antics to get it. It’s almost a celebration of being rude and insulting, bringing the audience down right along with the entertainers. But life is funny enough without having to be vulgar! We drive to the gym so we can walk on a treadmill. We carry these high tech devices in our pockets, the knowledge of all the world at our fingertips and we use them to send each other videos of screaming goats. Or the irony of reaching adulthood and discovering our parents actually had a point about naps. What a strange bunch of creatures we are! Our award winning comedians are as committed to this ideal as we are, bringing you quality entertainment month after month and leaving behind all the vulgarity and cheap antics. Quite simply, it’s high quality entertainment you can bring your entire family to. The most important decision you have for the evening is whether to leave the kids or the babysitter at home. Jim Kellner performs in a variety of settings and venues for a variety of audiences. Each event is tailored to to ensure that it is appropriate to the venue and audience. You won’t get the same comedy hypnosis show at a grad night event that you will at a comedy club. Jim is one of only a handful of Hypnotists to have EVER spoken on a TEDx stage. He also teaches hypnosis at Shoreline Community College. With decades of experience in entertainment, Jim is adept at making you a part of the comedy hypnotist show — with gut-busting results that everyone can enjoy! Drawing on his background in stand-up comedy, Jim’s comedy hypnosis show has become a wildly successful evening of entertainment. 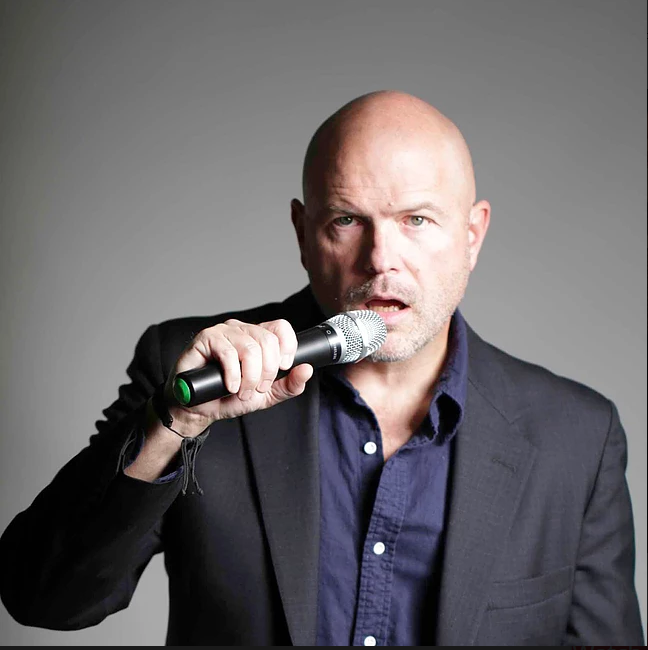 Jim currently travels frequently throughout the united states to perform his comedy hypnosis show and various speaking engagements. For information call Richard at 879-3925. Vail Theatre of the Arts. 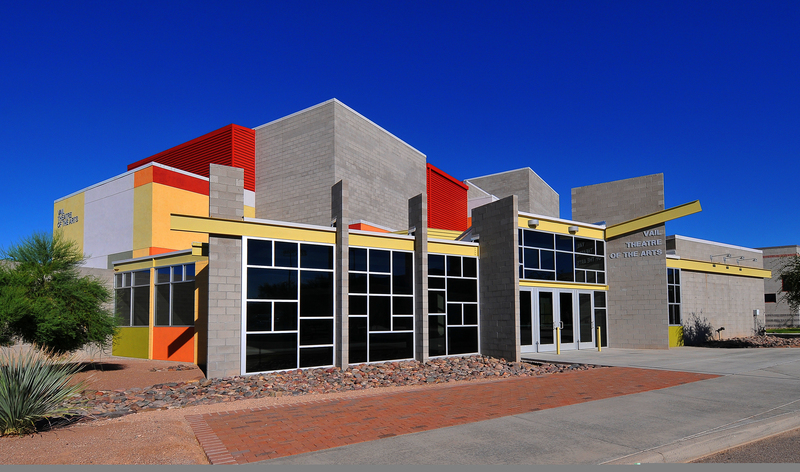 Friday, December 14, 2018 – 7:00 p.m.
Southeast Tucson’s premier ballet studio, Ballet Rincon, presents Tchaikovsky’s The Nutcracker in the Vail Theatre of the Arts. Come enjoy this holiday classic as we join in on a young girl’s magical dream of a trip to the fantasy Kingdom of Sweets. Escorted by her Nutcracker Prince, it is her Christmas wish come true! 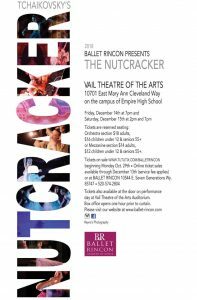 Tickets are on sale at www.tututix.com/balletrincon. Contact Ballet Rincon at 574-2804 for more info. Follow them on Facebook for updates on future events.